The Weekly Famitsu has revealed the release dates for SEGA Ages: Sonic the Hedgehog and SEGA Ages: Thunder Force IV. Both titles will launch September 20, 2018 on the Switch eShop in Japan. 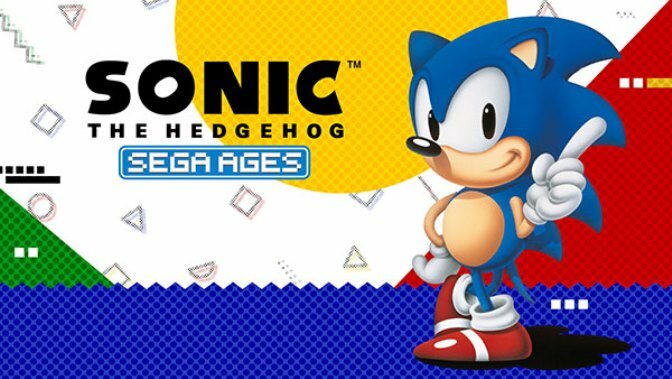 These are the first two SEGA Ages games coming to Nintendo Switch, with more to follow in the coming months. No word on a western release yet, but we’ll keep you up to date.